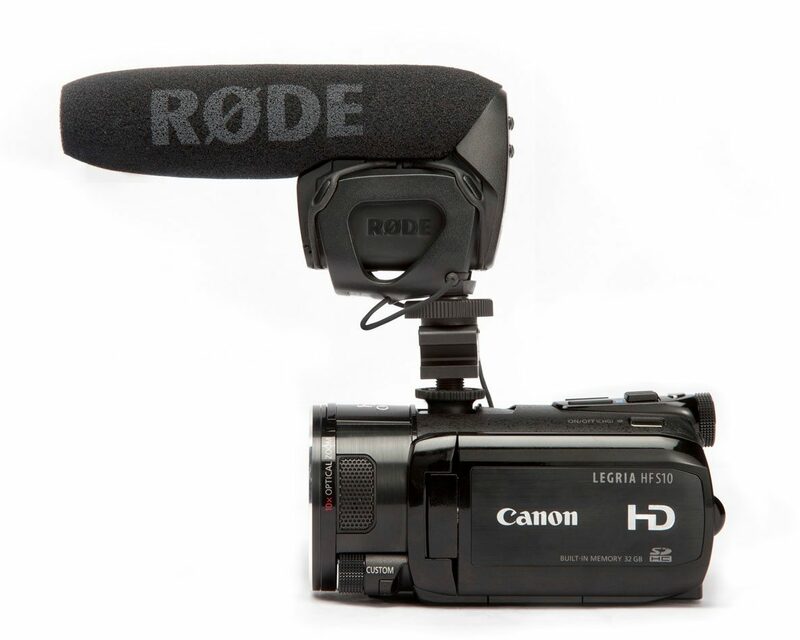 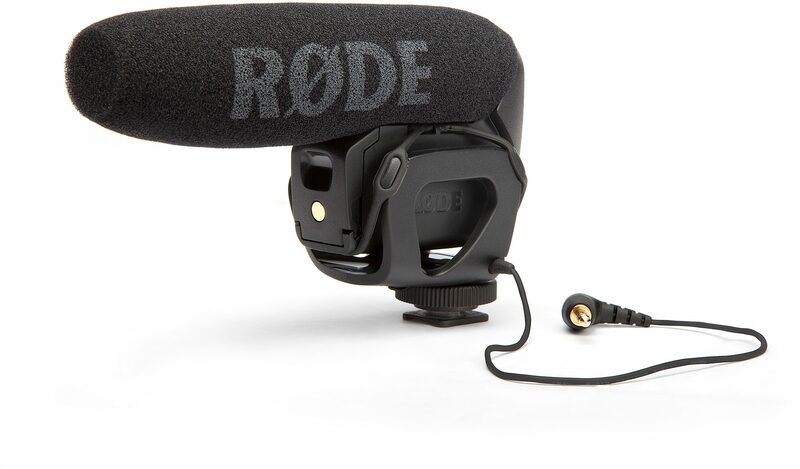 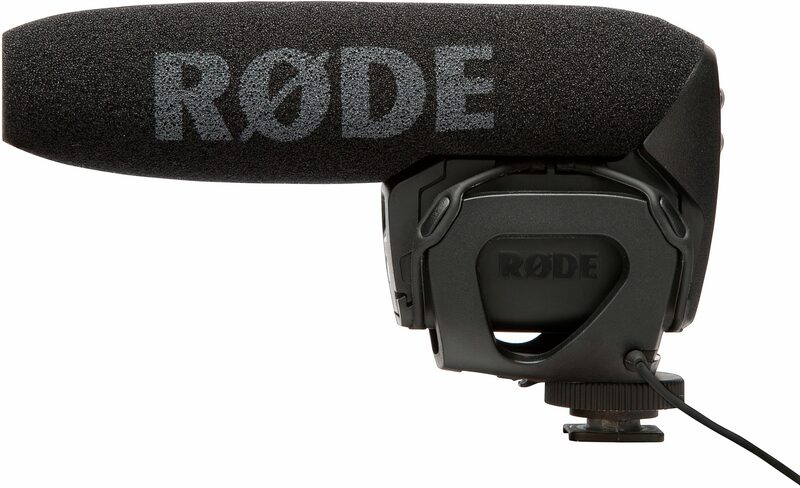 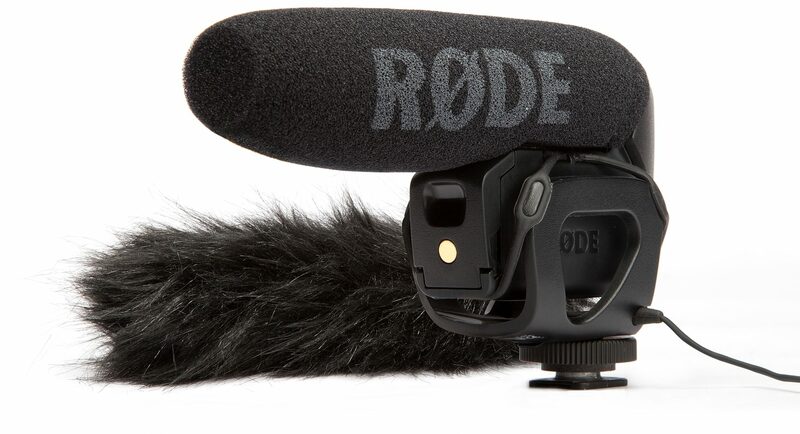 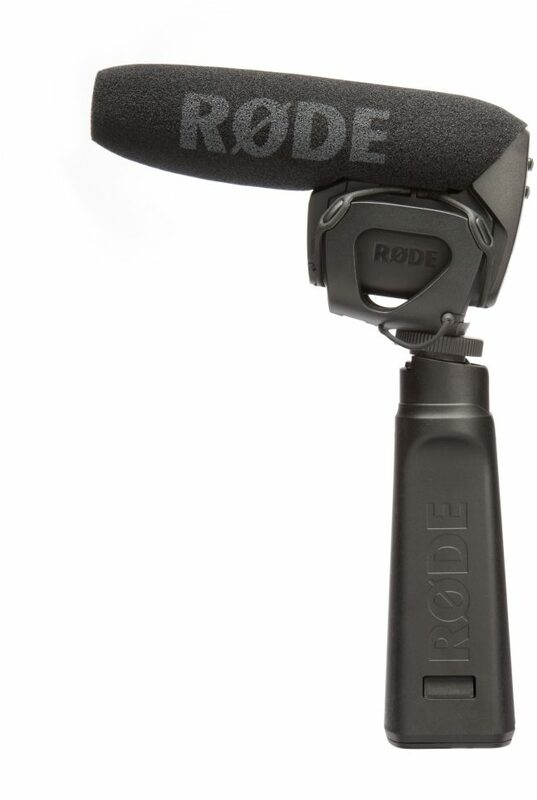 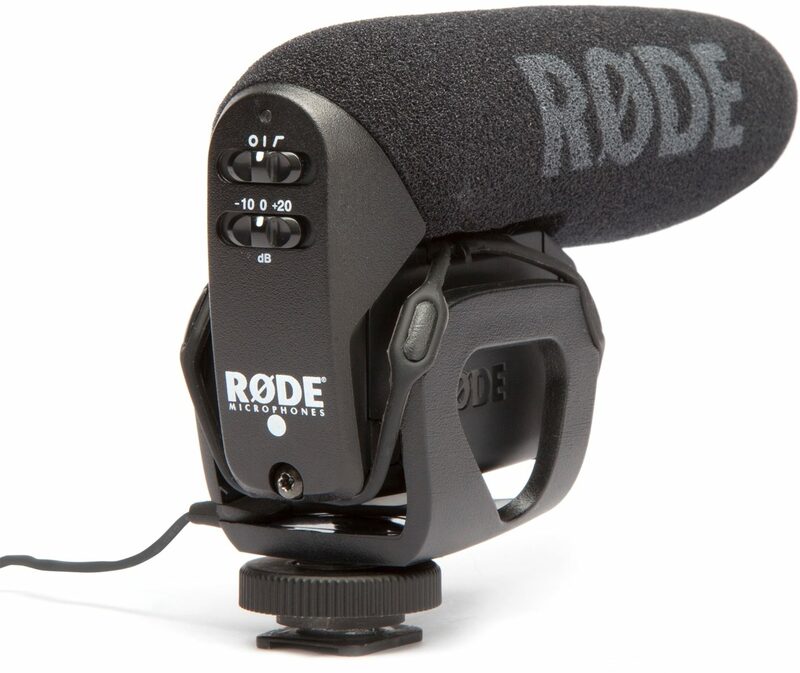 The RODE VideoMic Pro raises the bar set by the original RODE VideoMic, by combining broadcast quality audio with an ultra-compact and lightweight ergonomic design. 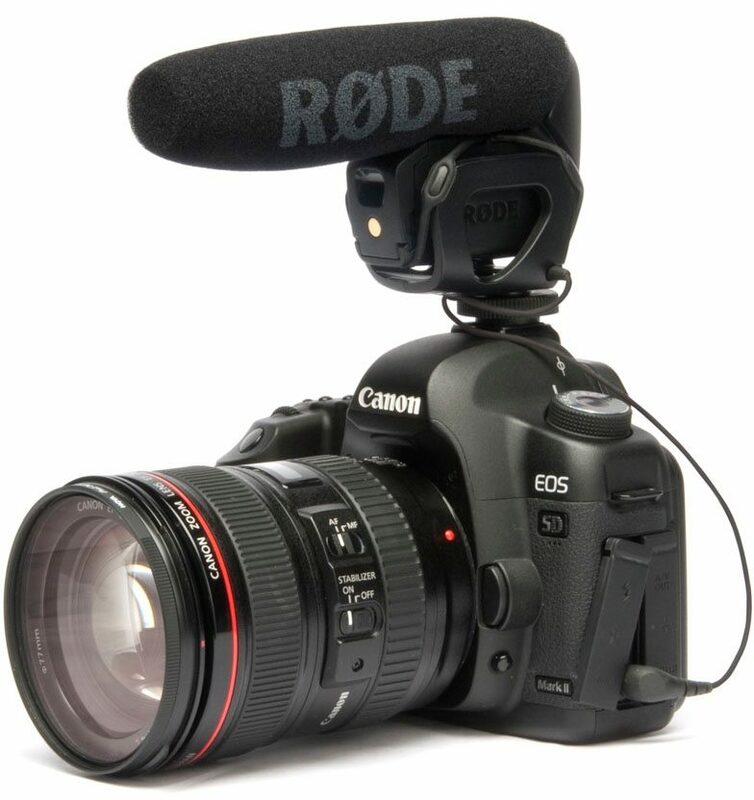 Incorporating features specific to high end video, the VMP also evolves many of the features that have made the VideoMic so successful. 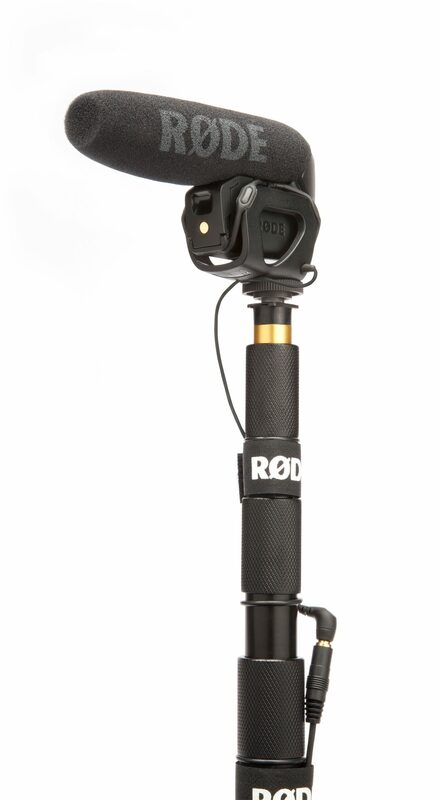 Noise transference has been significantly reduced using both a revised, more elegant shock mounting system and a lightweight premium cable.